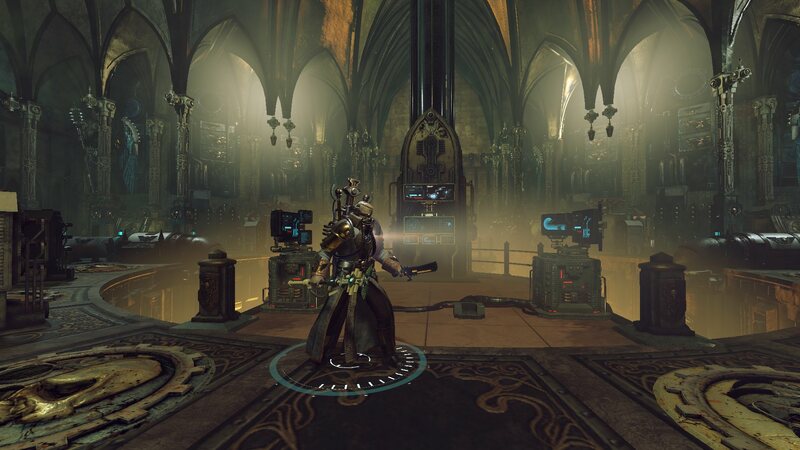 Warhammer 40,000: Inquisitor – Martyr isn’t the kind of game I normally play, but as I did enjoy The Incredible Adventures of Van Helsing I figured I would swing by and give it a try. 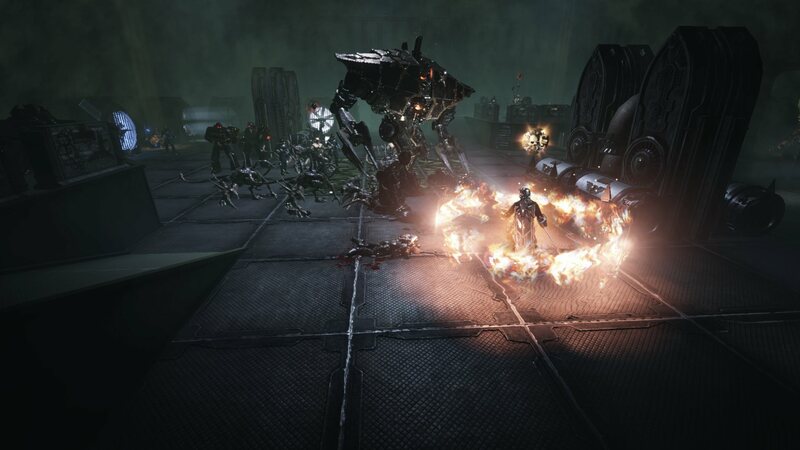 Set in a dystopian future where technology is not well understood but worshipped in a feverish fashion, you take on the role of an Inquisitor, a powerful agent of the Imperium faction. 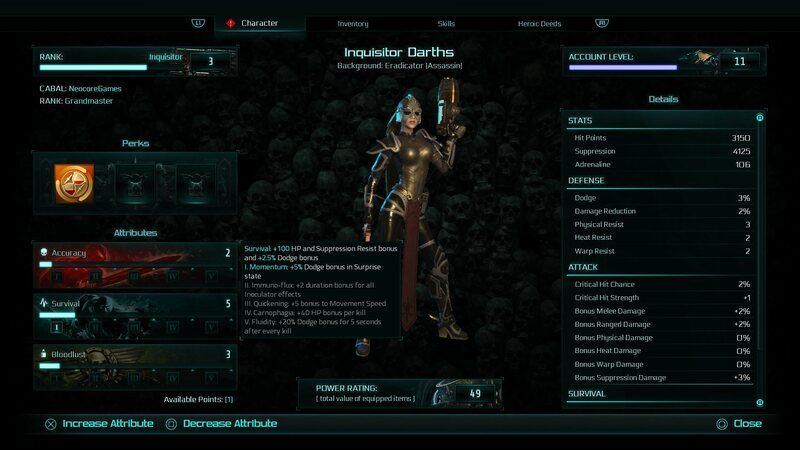 There are three classes to choose from: Crusader, which is more of a tanking class; Assassin, which is a fast DPS class, relying on stealth and sniping; and the Psyker class, which is a caster class and something of a glass cannon. The PC version offers both keyboard and mouse controls as well as controller support. The game has both a single player story campaign, which consists of five chapters spanning over fifty maps, along with missions. 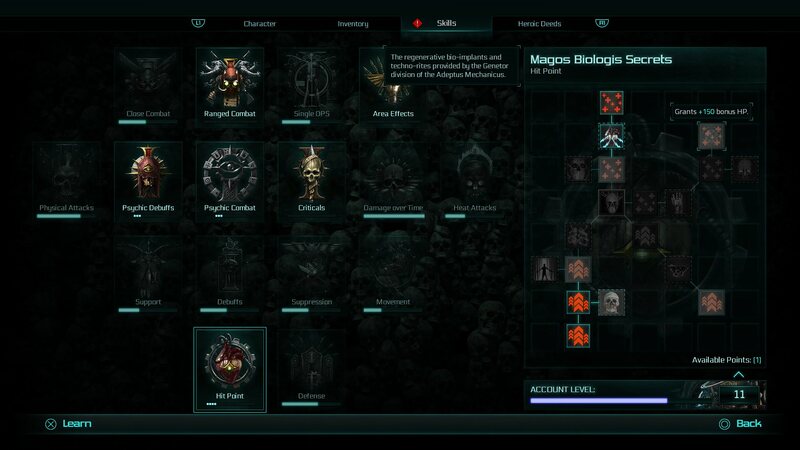 Missions are randomly generated and can be done solo or co-op, with up to four players on the PC version. 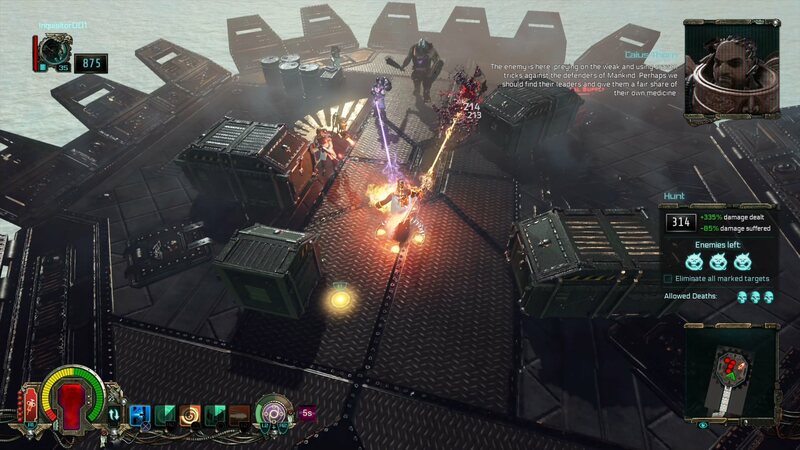 These missions can have goals such as killing a certain number of mini-bosses, saving a hostage, capturing a key point, or discovering information and enemies spawned within them are random. 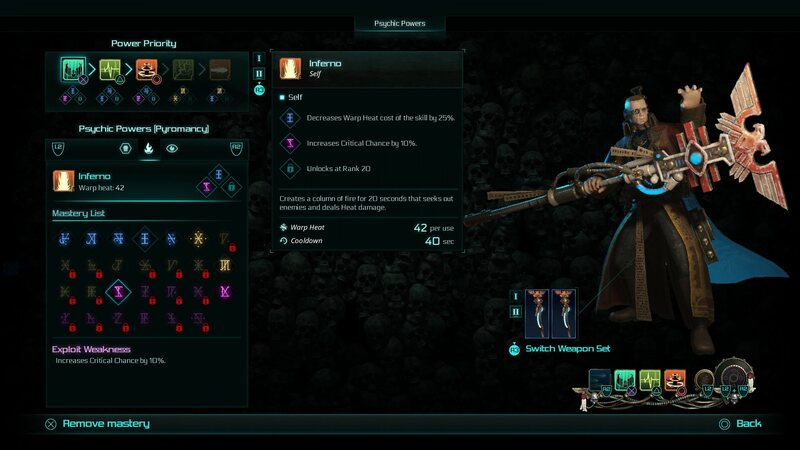 Because the game is set in the future, the weapons you wield are largely ranged, and cover is a crucial element of gameplay. However, many objects both you and the enemy can hide behind can be blown up — keep this in mind when crouching! 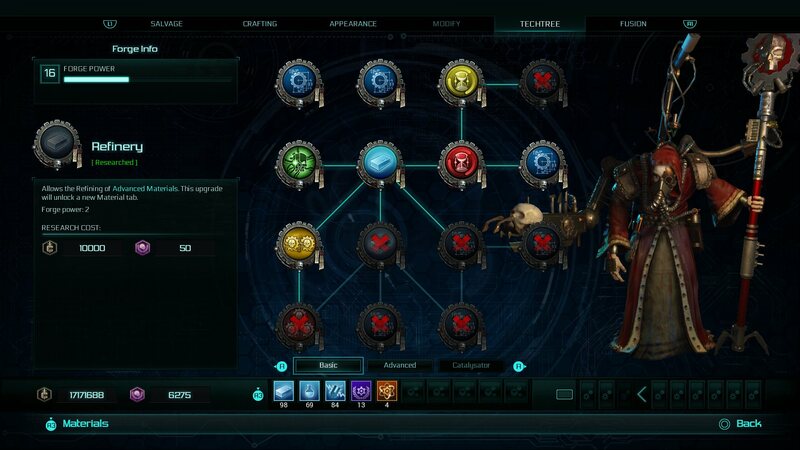 Players have a large skill tree to keep in mind while levelling up; they have 50 levels and 70 skill points, but with so many choices they will not be able to pick everything, so making judicious choices will be necessary. 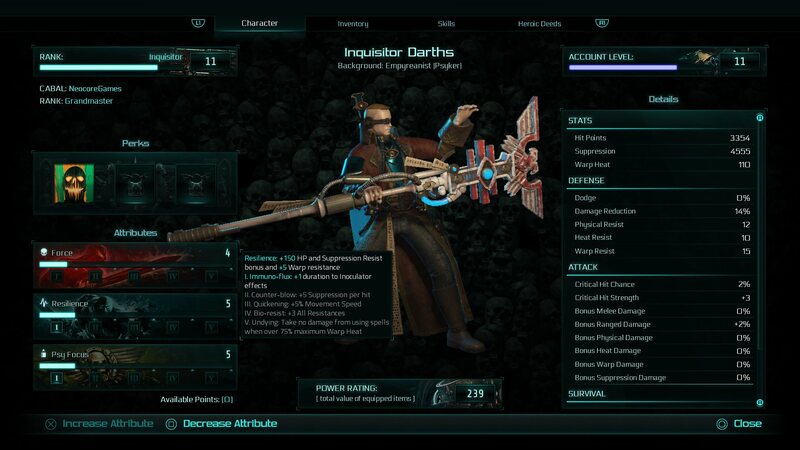 Specializing in specific skills or weapon types will be necessary; you can’t be a jack-of-all-trades. 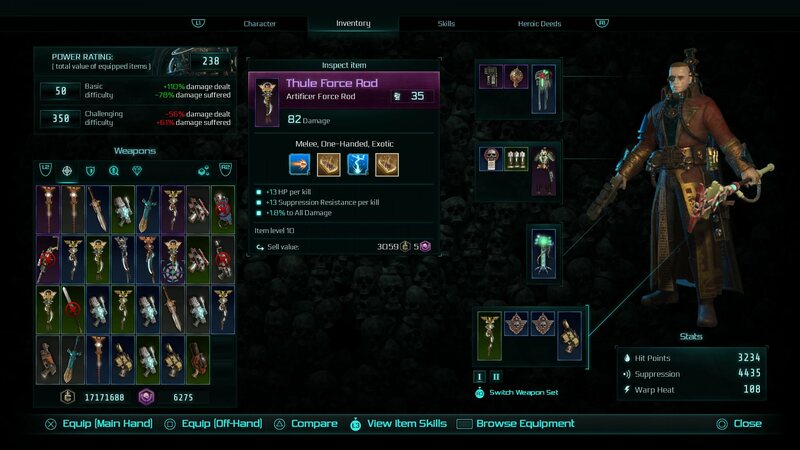 The game also features a deep crafting system — and in fact, your forging also has its own skill tree too! 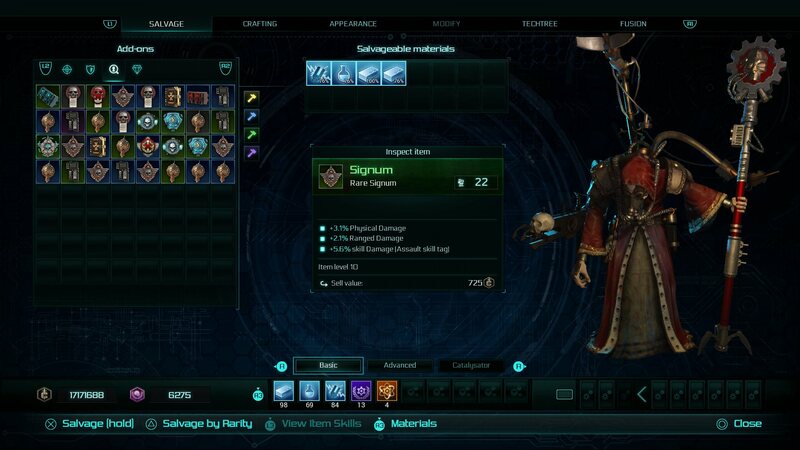 Find blueprints in the world, as well as materials, craft items, make them unique to your character, and level up your forging to add special effects. Your character also has an Inoculator — there are many in the world, but this one is yours. 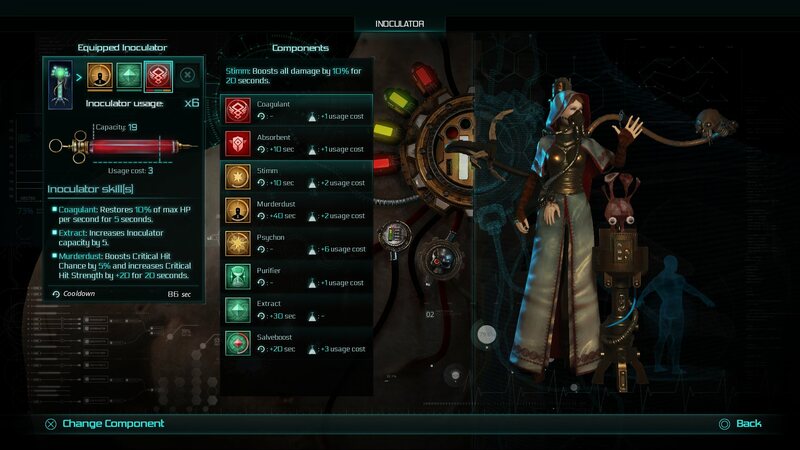 It’s a special piece of healing equipment all Inquisitors are given, and much like your character, it levels up as you progress through the game and can be customized at your base. 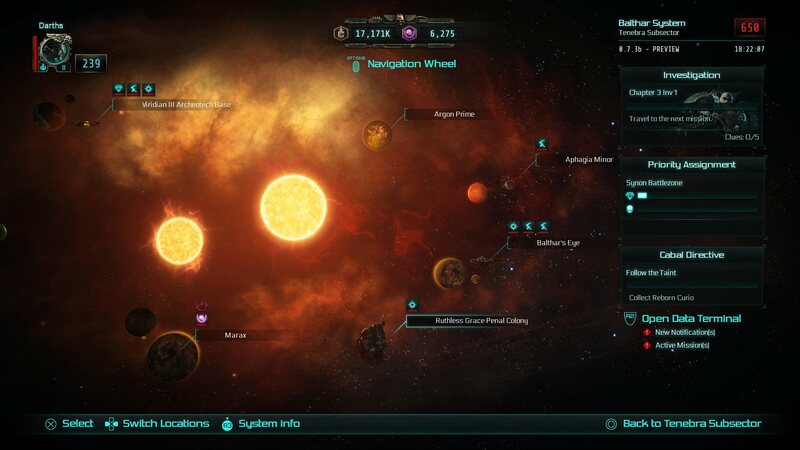 All these systems sound confusing when they’re explained one after another, but they’re slowly rolled out in the game and they do synergize well together in the game. The developers also plan on supporting the game with plenty of content moving forward, in what they call Seasons; each Season will have a theme and release every four months or so. 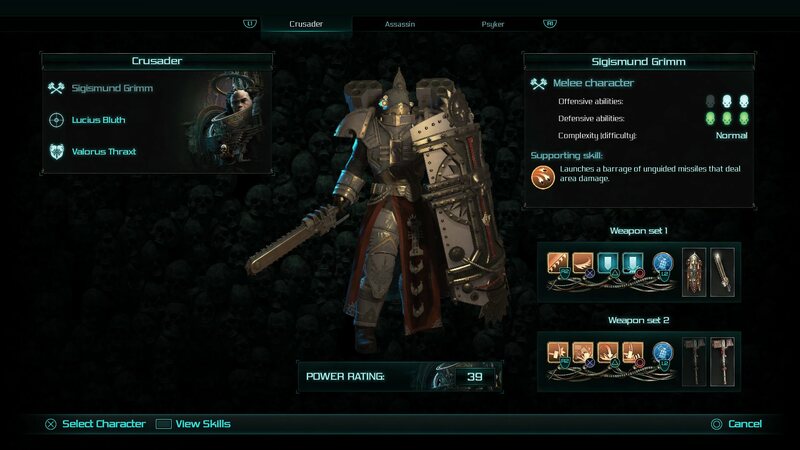 The first season will revolve around the Dark Eldars, while a future Season will feature the Night Lords. Expansions are also planned. Global events will also be coming, which will be short events (only a few days in length) and offer cosmetic items. 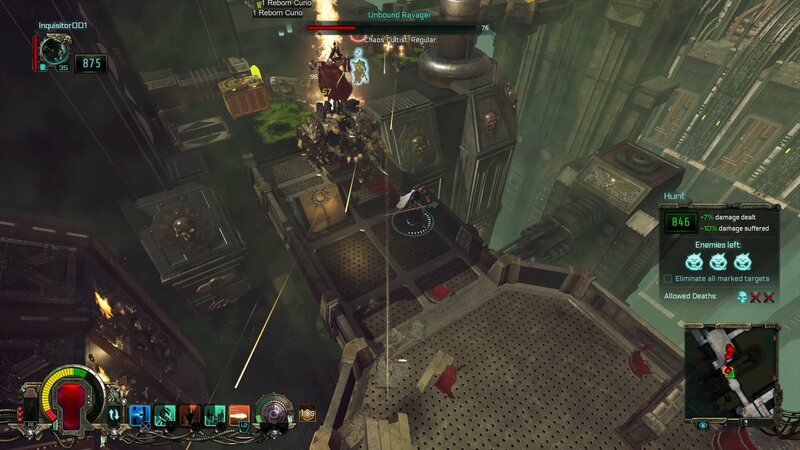 Warhammer 40,000: Inquisitor – Martyr is available now on PC and arrives on PlayStation 4 and Xbox One on July 5. Couch Co-op will be available exclusively for the console versions.